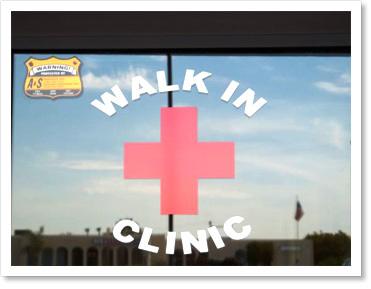 MD Walk In Clinic was established for the convenience of our patients and to serve our community with their healthcare needs. The clinic provides basic medical services on a walk-in basis, without the need for an appointment. This allows patients with semi urgent conditions to be seen efficaciously without any delays in treatment, lengthy waiting times and at a lower cost for their visit. MD Walk In Clinic is equipped to handle basic first aid and wound care, minor surgical procedures, IV Hydration, in house diagnostic testing and any other acute care for all ages. MD Walk In Clinic is owned and operated by Imperial Valley Family Care Medical Group, therefore, enabling us to access electronic health records on all patients belonging to any IVFCMG provider ensuring complete and accurate medical services. We maintain open communication with your primary care physician by providing detailed documentation of your visit.